We’d like to clear something up if we may. If you want ‘a job in a supermarket’, then look away now. Aldi isn’t just a supermarket, and we don’t just offer jobs. People tend to stay with Aldi for a long time. In some cases ever since 1990 when Aldi first came to the UK. Why? Because we’re wonderfully different. We do things our way, we always have. It’s why we’re one of the world’s fastest-growing retailers and why we’re such a great employer. There are no jobs with Aldi at the moment. Sign up to email alerts below to get notified when new jobs are added. 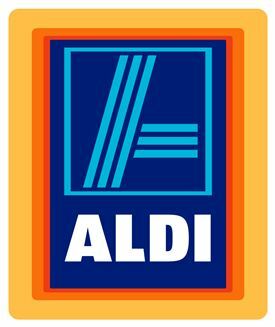 Get the latest jobs from Aldi sent direct to your inbox!